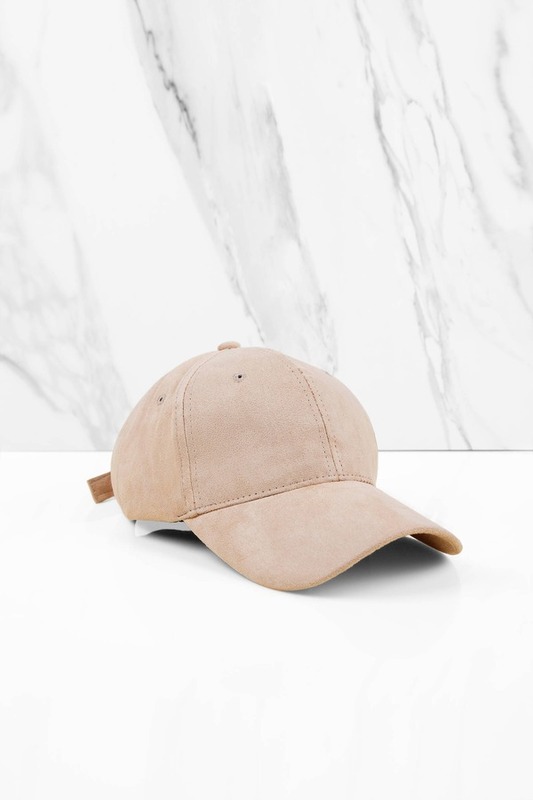 Check out Tobi's Reese Faux Suede Baseball Cap Don't forget to pack the Grey Reese Grey Baseball Cap for your next weekend trip. 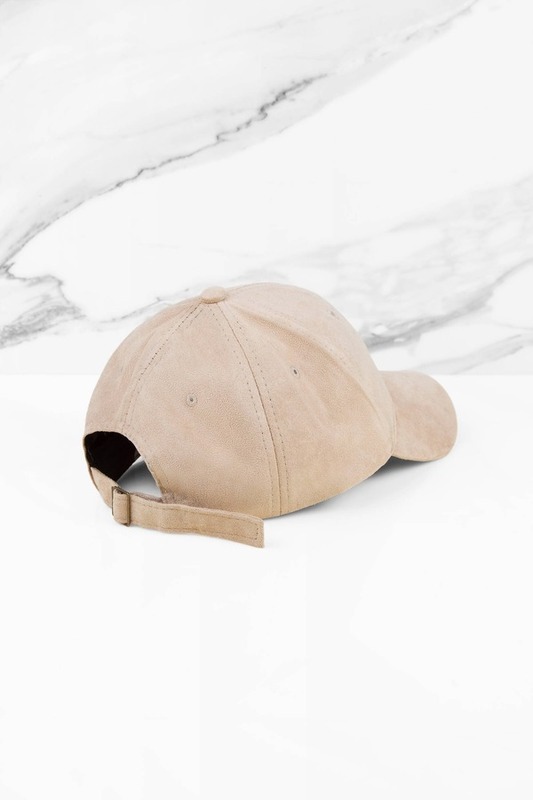 In soft faux suede with a soft crown, curved brim, and adjustable back pull tab, this sporty hat will add the finishing touch to all your casual looks. 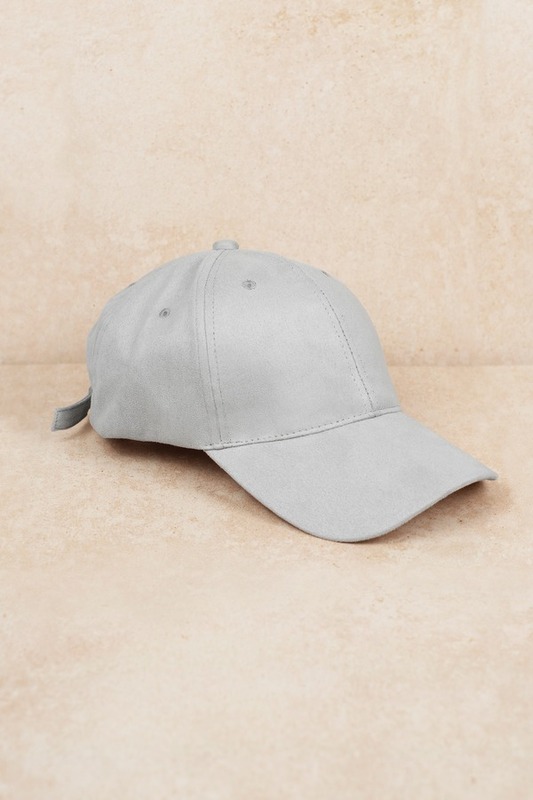 Don't forget to pack the Grey Reese Grey Baseball Cap for your next weekend trip. 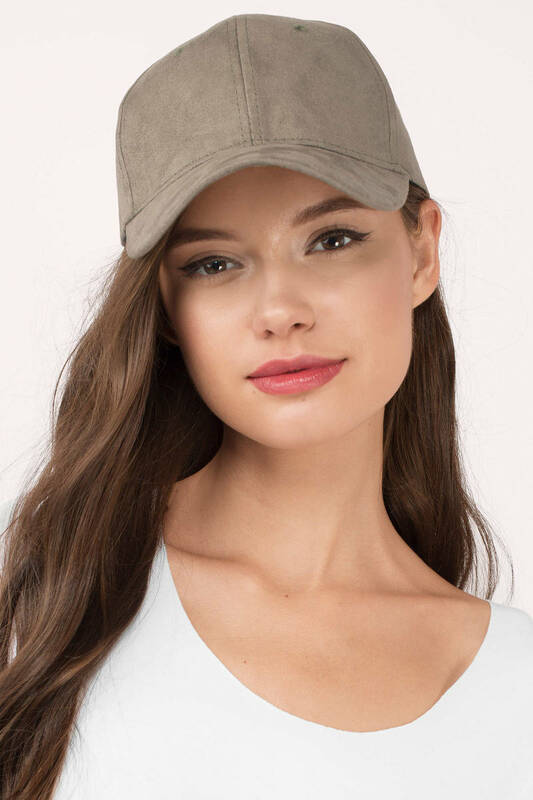 In soft faux suede with a soft crown, curved brim, and adjustable back pull tab, this sporty hat will add the finishing touch to all your casual looks. 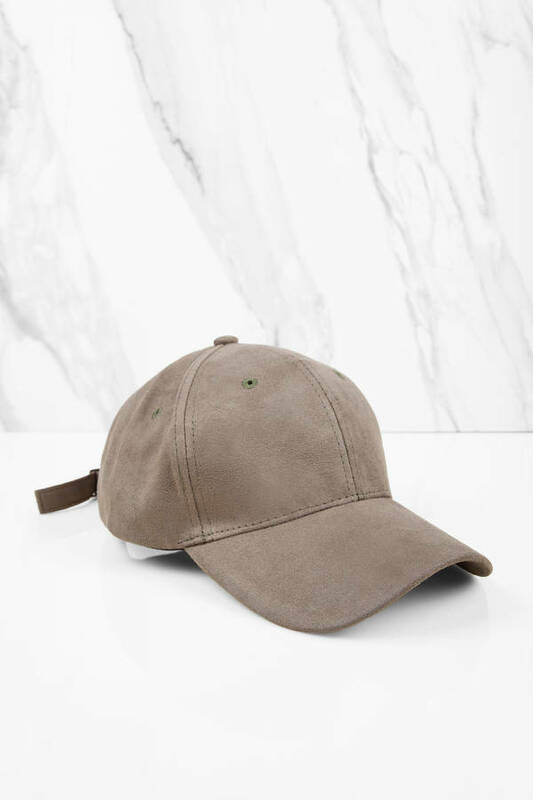 Don't forget to pack the Olive Reese Grey Baseball Cap for your next weekend trip. 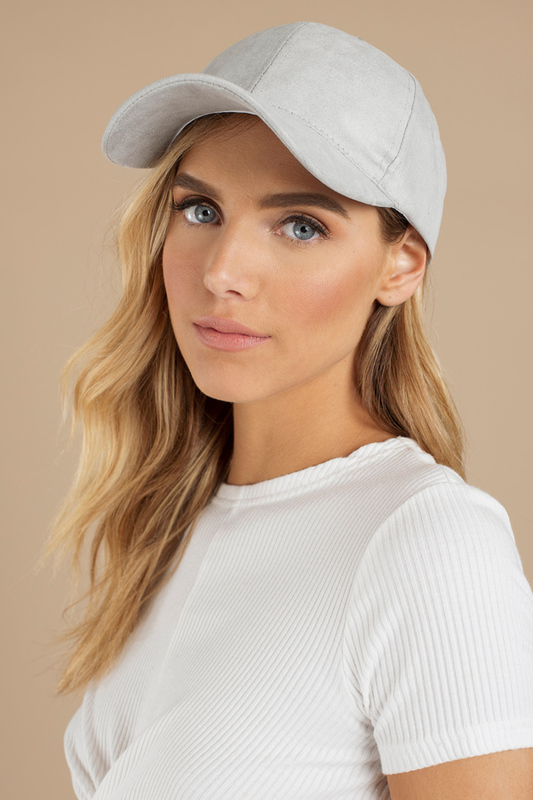 In soft faux suede with a soft crown, curved brim, and adjustable back pull tab, this sporty hat will add the finishing touch to all your casual looks. 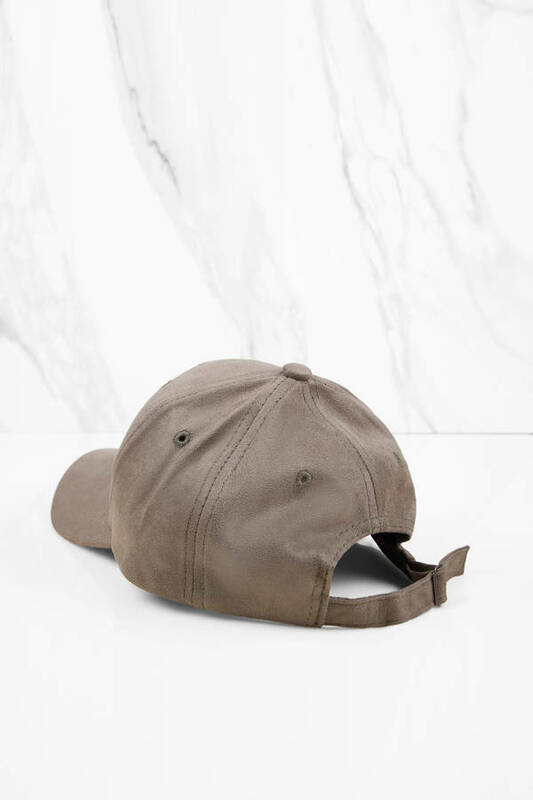 Don't forget to pack the Toast Reese Grey Baseball Cap for your next weekend trip. 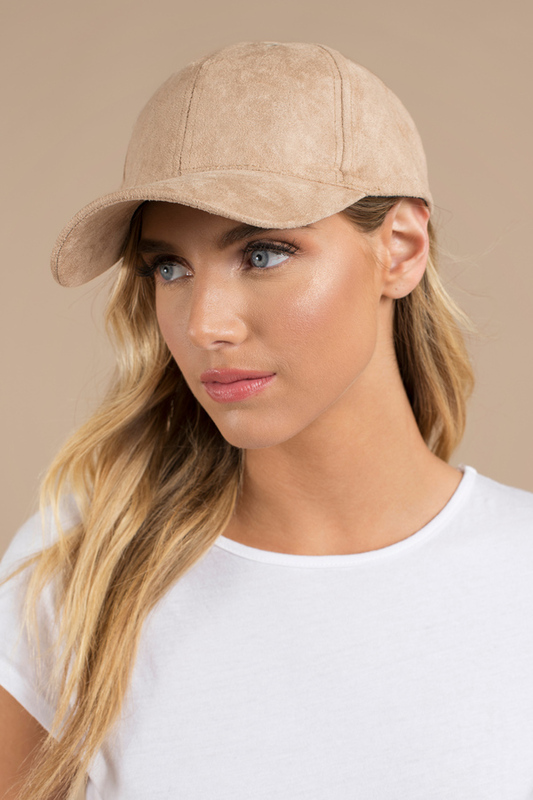 In soft faux suede with a soft crown, curved brim, and adjustable back pull tab, this sporty hat will add the finishing touch to all your casual looks.